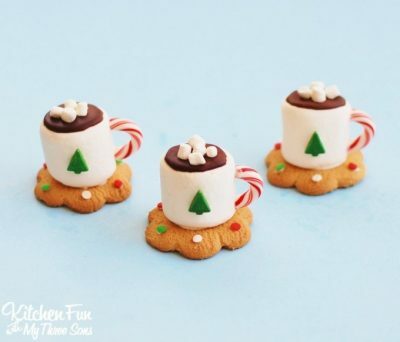 What do you get when you combine cookies, marshmallows, chocolate and candy canes? An adorable (and delicious!) treat that is perfect for winter!